Elizabeth “Lib” Koontz Woodward, 87, formerly of Country Lane, Mocksville, North Carolina died Sunday, October 22, 2017, at Forsyth Medical Center in Winston-Salem. She was born March 11, 1930, in Davie County to Marshall Wilson and Laura Hesseltine Campbell Koontz. 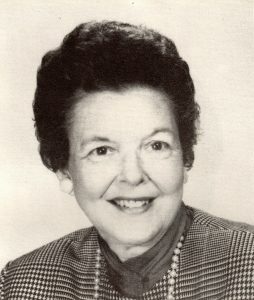 Lib was the grand-daughter of Mary Ellen Gaither, great-granddaughter of George Washington Gaither, in the Gaither line of Basil E, Walter, Basil, Edward, Benjamin, John II, and John Gaither I.
Mrs. Woodward was a member of First Baptist Church of Mocksville where she was very active as long as she was able. 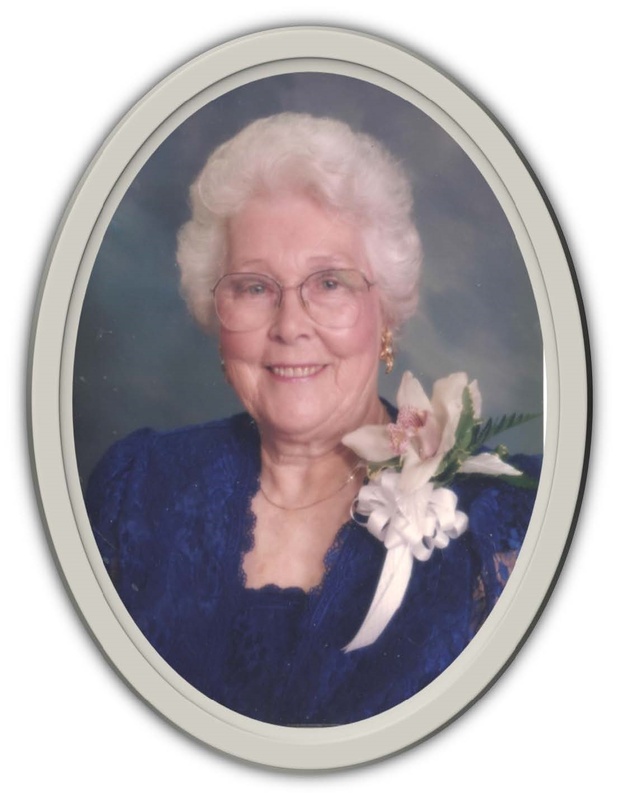 She was a member of the Mocksville Garden Club and loved to cook for her family and friends. Past SJGD president Robert L. Kaplan passed away on December 3, 2017. 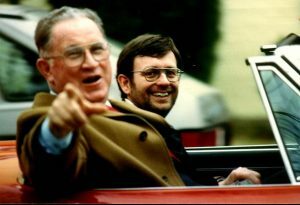 Bob Serviced as president of the Society from 1993-1995. He was born October 5, 1928 in Long Branch, New Jersey. Bob married Jean Gaither on March 18, 1960 in Suffolk, Virginia. 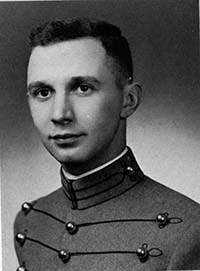 Burial will be at a later this year at West Point, New York. 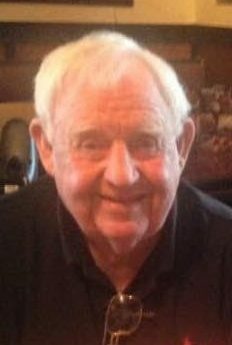 Charter SJGD member Jerry Forrest Gaither, age 89, passed from this life on Wednesday, December 28, 2016 after a brief illness. 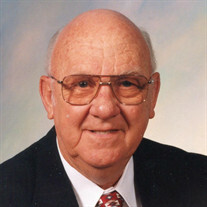 Jerry is the son of Jesse Edward Gaither, grandson of Isaac Raines Gaither, in the Gaither line of Amos F, Edward, Benjamin, John IV, John III, John II and John Gaither I. He was born on a farm in Auburntown, Tennessee as the youngest of ten children to Jesse Edward and Jodie Nugent Hawkins Gaither. 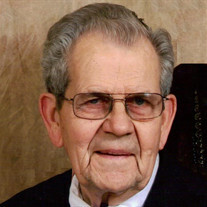 He graduated from public school in Auburntown, graduating from Auburn High School in 1945. Immediately upon graduation he joined the U.S Navy and served until the end of WWII. 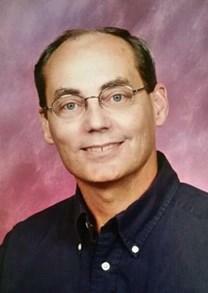 He graduated from MTSU with his undergraduate and later Masters Degree in Education. Marie Swiggett, 95, went to her heavenly home on Monday, January 1, 2018, freed from the debilitating effects of dementia. Her sweet smile and disposition will be missed by her family and friends. She was born in Greensboro on May 17, 1922, to Ellen Gaither Swiggett and Henry Grady Swiggett, Sr. and spent the majority of her life in Greensboro until moving to Kaukauna, WI ten years ago for care in an assisted living and dementia center. 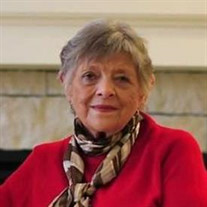 Marie was the granddaughter of William Henry Gaither, in the Gaither line of William Henry, Elijah, Zachariah, Benjamin, John III, John II, and John I.
Sara was born on July 16, 1927 in Charlotte, North Carolina and earned her angel wings on May 23, 2016 surrounded by her three loving children and Jay Mize, who was like a son to her. She was a child of the depression which shaped her entire life and how she loved and cared for her family. Sara was born to Coite Martin Gaither and Sara Edna Bowers and is in the line of Amos Spurgeon, Thomas Alexander, Asbury, Zachariah, Benjamin III, John IV, John II, and John Gaither. After graduating from Tech high school in Charlotte, Sara began her business career at Parnell Martin. She married Edward M. O’Neal in April 1950 and moved to Durham. She was a pillar in her church community while her children were growing up. Sara supported her husband and children in all their endeavors.